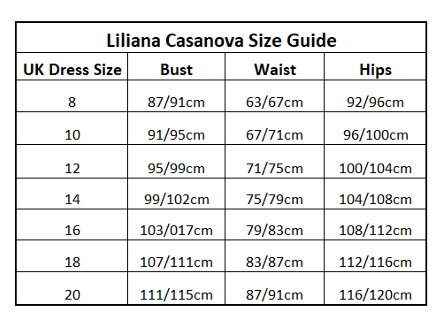 Beautiful French Made Camisole Set - Brissac by Liliana Casanova. This pretty and practical silk camisole and shorty set is the ideal luxury alternative to pyjamas. The loose vest style top is decorated with French lace at the bust and the shorties have the same lace trim at each side. Available in a choice of 6 colours including the pastel blue silk and ecru lace version shown in the main image. No charge for UK delivery.